So I was over at the Hartamas Shopping Centre, the neighbourhood mall of Hartamas and Mont Kiara. 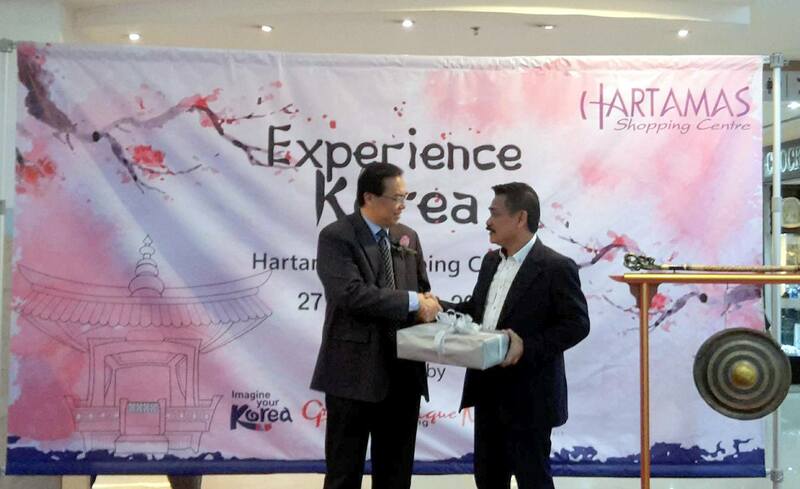 Hartamas Shopping Centre is having a Korean Fair from 27th September until 1st October 2016, which will be showcasing Korean products from Korean food, fashion, lifestyle and more. 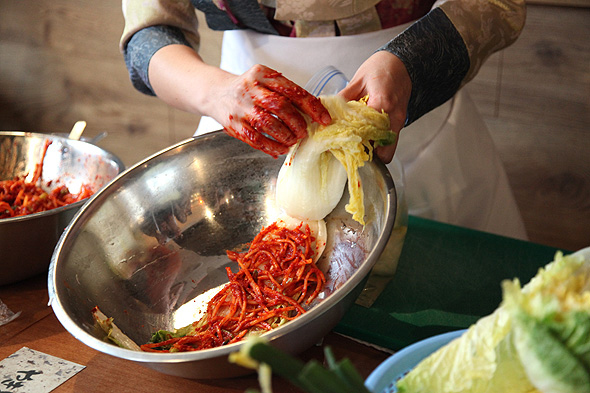 You can be sure to catch a bit of Korean culture which will happen at the Main Concourse daily from about 1pm onwards. This Korean Fair is sharing the culture, connect and experience with visitors and shoppers of Hartamas Shopping Centre. Hartamas area a prime location for both Malaysians, and also home to expatriates from many countries from around the world especially Korean and Japanese. 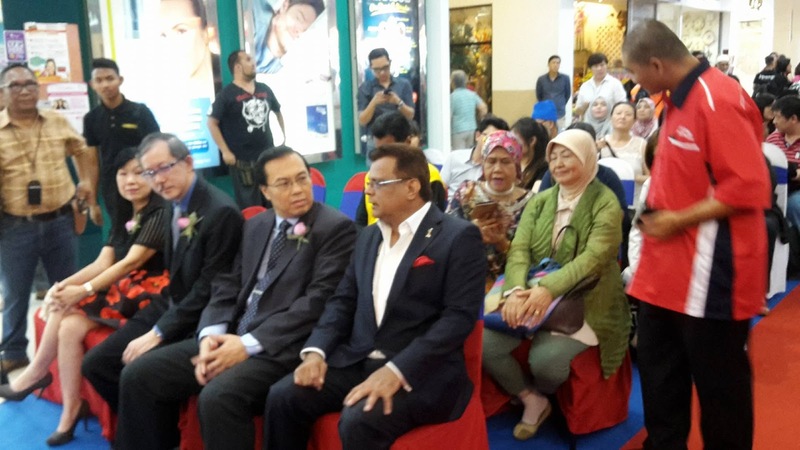 Visitors and shoppers are more then welcome to participate in all the activities and indulge in the experiences that Hartamas Shopping Centre offers at this exciting fair. Kimchi demonstration on fourth day and Samyang eating competition on the last day of the fair with great Korean products to be won.